ASGC Textbook Scholarship awards students up to $200. The scholarship is posted on the ASGC website prior to the start of each semester and is awarded on a lottery basis. Completed applications are accepted one week prior to the start of each semester. Textbook scholarship vouchers must be submitted to the bookstore by the second Friday of the semester. 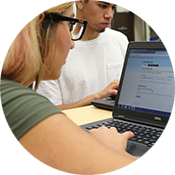 Complete the Required Textbooks Form. 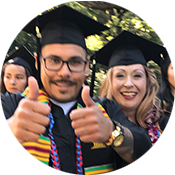 Current Educational Plan completed by a Gavilan College Counselor or Degree Works degree audit that indicates that the classes you are enrolled in are necessary to meet your academic goal. How will this scholarship benefit you in reaching your goals? Why should we choose you as the recipient of this scholarship? Submit your completed ASGC Textbook Scholarship Packet to the ASGC Office by the third day of the term.